Some of you probably have your boots on for over 40 hours a week. That’s over 23% of the time. Comfort is key to keeping you and your feet happy. We want to give you a few tips for finding your perfect boot. Not all boots are going to be comfortable on all feet. We each have different arches, widths and walking habits. When you first put on your fancy new boots, slide your toes to the front & bend your knee. Only the width of your finger should fit between your heel and the back of the boot. Walk in them. Make sure your foot is not sliding around. If it is…tighten the laces and try again. If it’s still an issue, they’re not right for your foot. Make sure there is no bend in the boot where your arch is. Don’t try on boots when your feet are cold. Once you’re working and your feet are in a true work setting, they will swell. So heat up your feet before trying them on. The Socks Addict blog tells us that wool socks are AMAZING for boots. They are specifically cushioned for comfort. You also want to look for anti microbial, moisture-wicking and breathable characteristics in your socks. A good option is the Wigwam 40 Below Socks or the Wigwam Merino Wool Socks. Make sure if they are wet after work, you invest in a boot dryer or even hang them so they can dry properly. Remove any excess dirt with a boot brush every single day. Hydrate them with conditioner every once in a while. 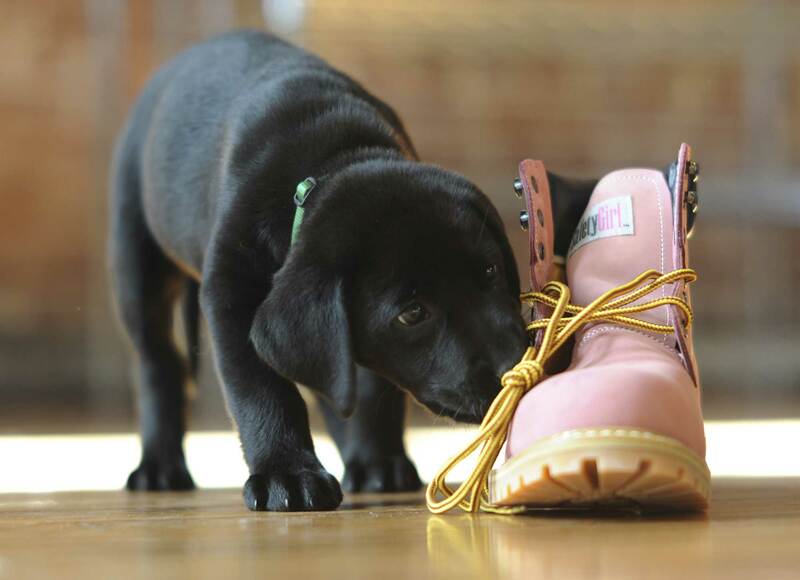 Right now, we’re offering you 10% off Logger boots with code DEAL10!